What is the Patchwork Foundation? What does the Patchwork Foundation do? Who funds the Patchwork Foundation? The Patchwork Foundation is a registered charity. 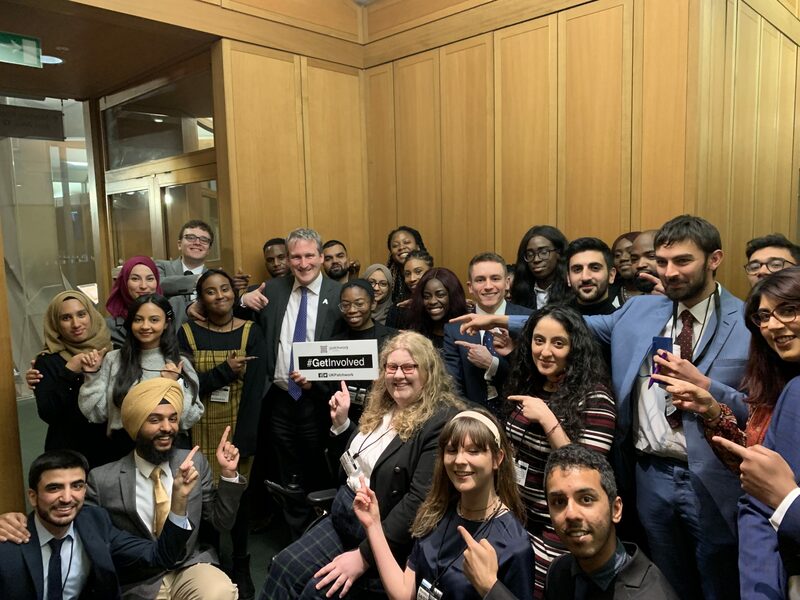 Our mission is to promote, encourage and support the active participation of young people from under-represented, disadvantaged and minority communities in British democracy and civil society through exposure and engagement in the political environment. 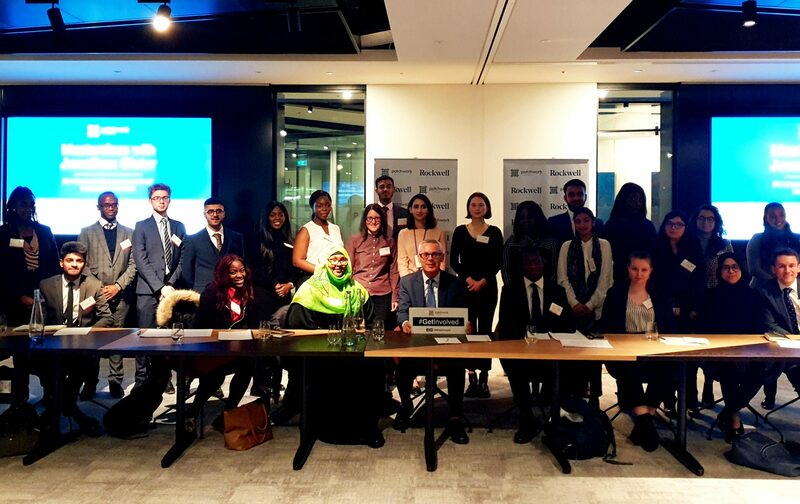 Conference Programme: organising youth delegations to the three main parties each year, where they get a tour of conference and fringe events, have a masterclass with a cabinet/shadow cabinet/senior MP and seats for the leader’s speech. GetInvolved Programme: campaign training and implementation for youth leaders. Important: Please note Patchwork events and programmes are only open to those aged 18 and above. Patchwork does not take any responsibility for attendees or participants. The Patchwork Foundation is funded by a combination of grant-giving charities, corporate sponsorships and donations. To see a full list of our supporters and donors please see the Corporate Patron page. Registering to attend a Patchwork Foundation event means you have acknowledged that the event may be filmed and photographed and you have given permission for these images to be used by the Patchwork Foundation in publicity material.